Corporations continuously invest in R&D to maintain their competitive edge. A good portion of this investment further goes into building a patent portfolio that helps the company in a number of ways; for example, it defends R&D investments, provides freedom to move in a market, help in collection and avoiding a licensing fee, etc. Do companies find success in getting best ROI when it comes to monetization of their own patent portfolio? No. 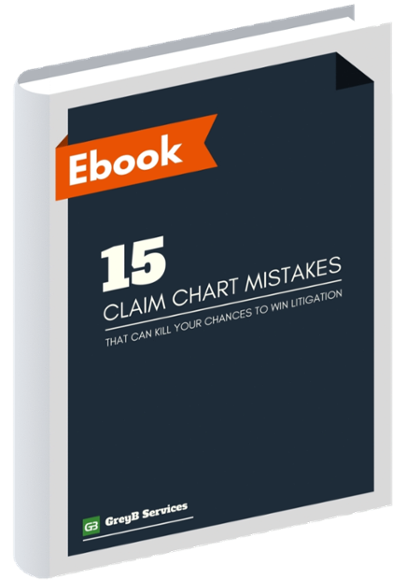 Why Do Companies Fail in Getting the Best ROI on their Patent Portfolio? It happens because corporations focus a lot on a particular set of patents when comes to patent monetization. This set majorly comprises of patents filed in a technological area where a company has expertise. Let’s name these patents as core patents. It is comparatively easy to identify monetization opportunities for surface patents. For example, Samsung can fetch high market value for its patents on displays, wireless communication, etc. as these are the areas where Samsung’s strength lies. What about the patents that safeguard an invention in a technological area other than where a company’s expertise lies? A similar amount of resources gets spent on these patents, too. Let’s call these as buried patents. It’s comparatively difficult to identify monetization opportunities for buried patents. As these patents lie in technological domains outside company’s area of focus, these are rarely considered. This leads to a company not investing efforts to monetize these patents. As a result, these patents get buried deep in a patent portfolio and remain unutilized. For example: In the case of Microsoft, a patent on Vehicle Computing Device has more chances of becoming a buried patent as it lies in an area outside Microsoft’s core business. 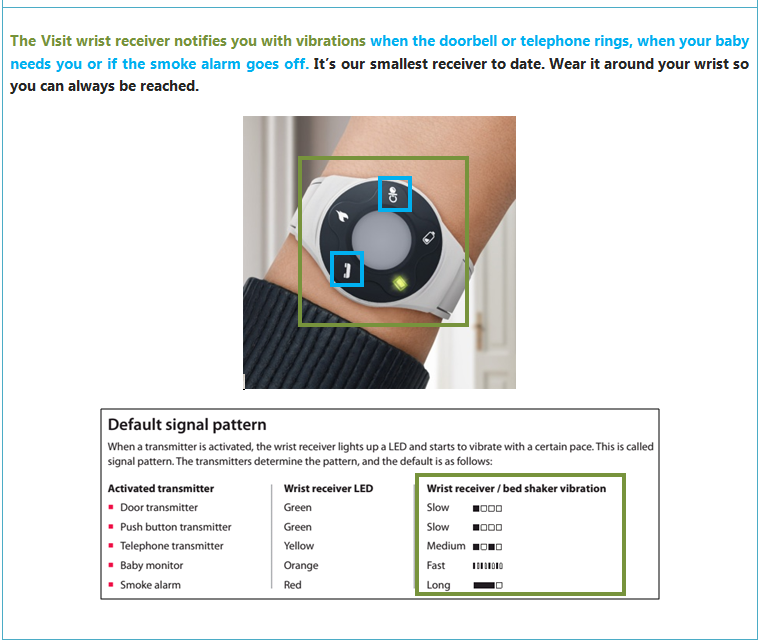 Sometimes, a company files a patent on a technology that is way ahead of the technology in a market. These patents also end up joining the gang of buried patents. Result: Only the diamonds (core patents) on the surface are picked by companies for monetization. The diamonds at the bottom of the mine are completely ignored. Hence they sit down there, buried, unutilized. Relevant Read: Why Your IP head and R&D head should work together? Even worse, many such diamond patents are abandoned by the companies as they fail to recognize their potential and don’t pay the maintenance fee in the due time. We have identified many such patents in our patent acquisition studies where the patents were abandoned but it was infringed by some of the large players in the industry. 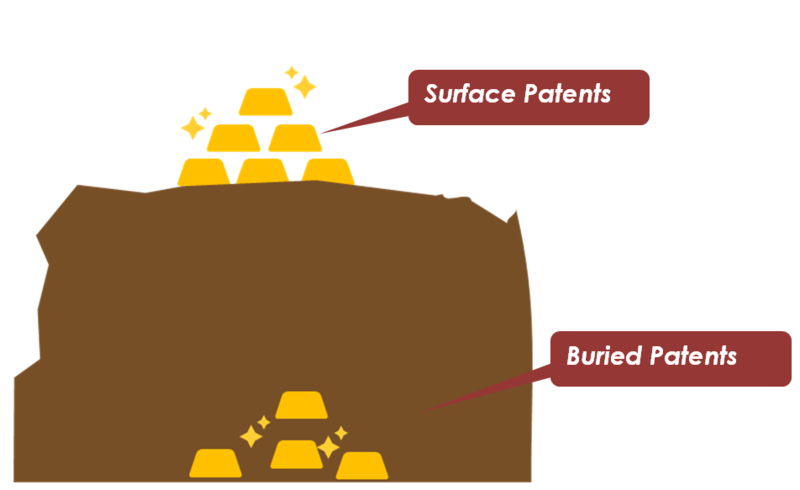 Do Buried Patents Provide Good Monetization Opportunities? 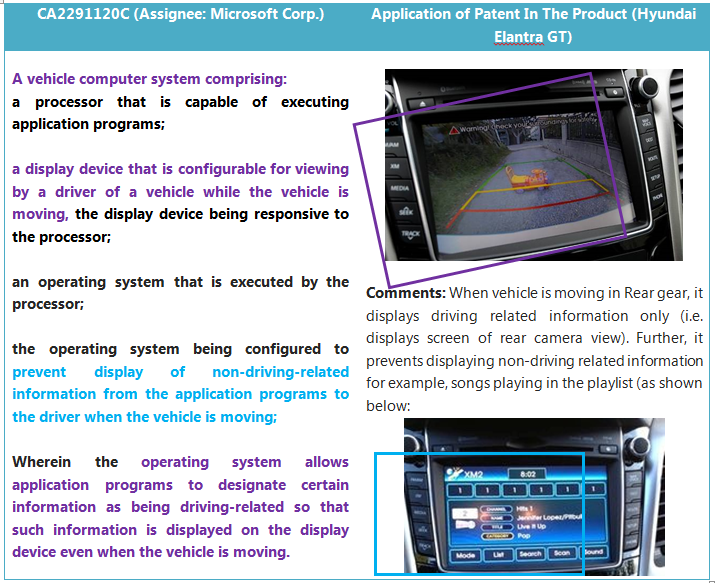 Patent CA2291120 is an interesting example of a buried patent in vehicle computing technology. It’s hard to believe that Microsoft abandoned a basic patent of vehicle computing device that could have been a money rainmaker. The cases above prove that companies are missing a lot of monetization opportunities by ignoring buried patents. Conducting an in-depth portfolio analysis can help them identify buried patents in their portfolios. These patents, by generating an additional revenue stream, can help in achieving maximum return on investment.